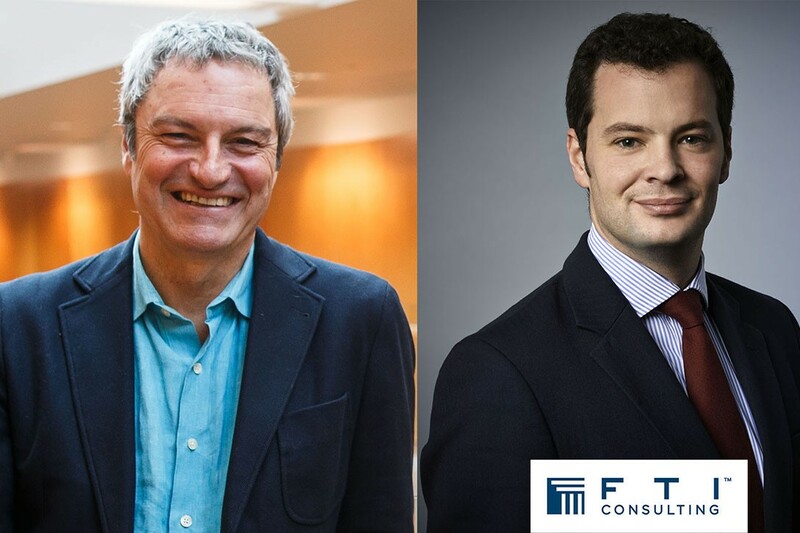 In a very special, local edition of the popular show Dateline London, we will see our very own Chancellor, Gavin Esler, and the Head of UK Public Affairs for FTI Consulting, Alex Deane, discuss some very topical issues surrounding the higher education in the UK. How do we move on from Brexit? How should universities be funded? Plus one very current current affairs topic!